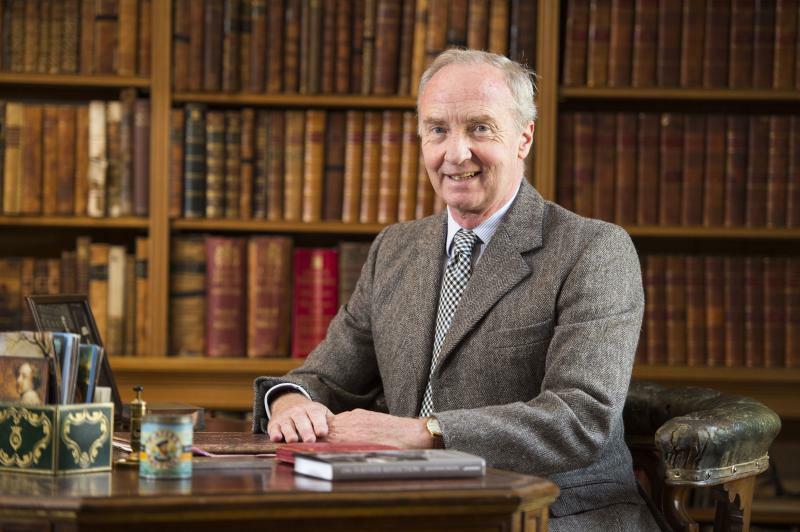 The Duke of Buccleuch, who oversees 270,000 acres of land across Scotland, is to step down as the estate's chairman. Richard Scott, 10th Duke of Buccleuch has announced he is to step down as chairman of the group at the beginning of March shortly after his 65th birthday. The Duke said the group had endured some difficult years following the 2008 financial crash and a recent row between the Estate and two tenant farmers who have been told to leave their farms to make way for forests.